As people working in and around the food industry, we are awash in trends—new diets, new ingredients, new products, new markets. But the über trend in the food industry right now is innovation. 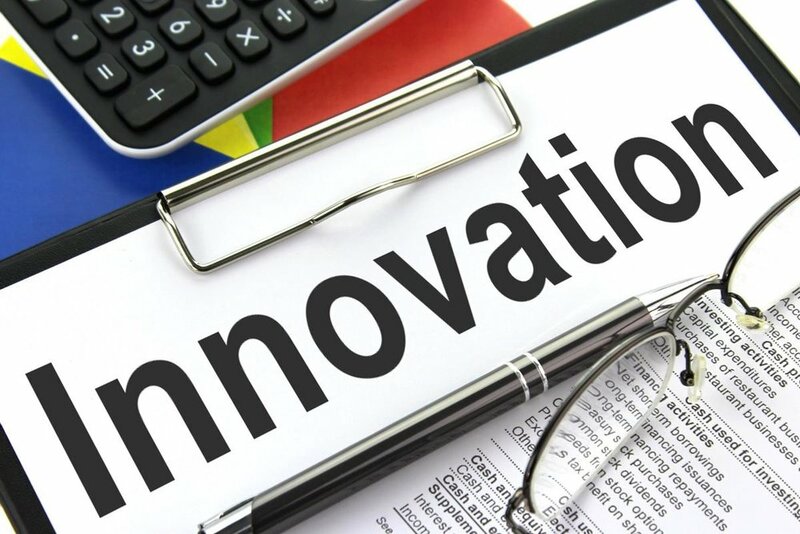 And for large CPG companies, many of whom were caught off-guard by the rapid shift in the industry toward a consumer-driven health & wellness focus, innovation may be what helps them get back on track. But innovation in this context is not just about new formulations and new products, it’s about a mindset. At the Barclays Global Consumer Staples Conference in Boston, Steven A. Cahillane, president and chief executive officer of Kellogg, suggested that the company’s acquisition of RXBAR is more likely to change Kellogg’s way of thinking than Kellogg is to change RXBAR’s. As Cahillane rightly points out—effective innovation is not just about being fast, but also about being smart and focusing on the consumer. When it comes to healthy foods, the consumer is looking for reliable, trustworthy information and solutions. Don’t just be the first on the proverbial block with a new product that taps into a hot trend, be the first on the block consumers can trust.